NOTE: Hang around 1.5 cups of curd for an hour to get 1/2 cup. Add more qunatity of curd if its watery to get the desired 1/2 cup. 1.Hang curd in a cloth for an hour to drain water completely to get 1/2 cup of hung curd. Set aside. Then crush biscuits roughly and powder to a semi fine mixture. 2.Then add melted butter to the powdered biscuits and mix well such that the mixture becomes moist. Spoon and fill it up as a base layer in each glass and press firmly with the back of a spoon or fingertips. Leave this in the refrigerator while the other layers are getting ready. 3. Chop strawberries roughly and puree it with sugar. Heat the puree in a pan until a single boil, I did that though that step is purely optional. Set aside. In a mixing bowl, mix hung curd and cream well. 4. Add strawberry puree(reserve 1/4 cup for the top layer) and mix well. At this point check for sugar and adjust according to your preference. If adding sugar, beat well until sugar is dissolved completely. Set aside. In a pan add water allow it to boil, keep a small heat resistant cup containing china grass(agar agar) with water. Allow it to boil until you see a clear liquid when the china grass is dissolved completely. 5. Now add the china grass water mixture to the hung curd cream mixture, give a quick stir. Fill it up immediately in cups as a second layer reserving little space at the top. Chill it for 4-5 hrs or even overnight for best results. Then add the remaining strawberry puree as a third layer and serve chilled. If you add china grass with the strawberry sauce(as mentioned in ‘my notes’) then after pouring the 3rd sauce layer, set it for an hour and serve chilled. Easy yummy no bake version of strawberry cheese is ready. Also if you wish you add in 1/2 tsp of china grass with 2 tsp of water for the 3rd strawberry puree layer. I just wanted saucy so didnt add china grass for the third layer. The quantity in each layer is purely your choice. If you like the sauce more then top it up more.I used Marie Arrowroot for the base layer, you can use any digestive biscuits. I didnt set it overnight, just gave 4 hours time and it was just fine. But for best results it is recommended to set it overnight. Without setting the 2nd mid layer dont pour the strawberry sauce, it will get blended with the 2nd layer. Delicious and very tempting, so perfectly done..
looks awesome and mouthwatering…colorfull clicks.. It looks so colorful and perfect for valentines day. Will keep this in mind. 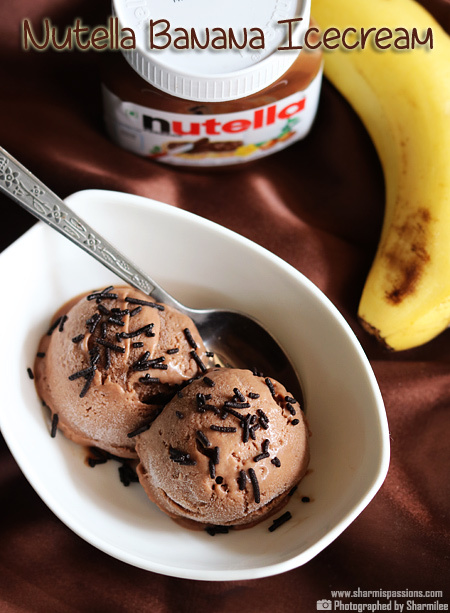 sounds so delicioius n really tempting…awesome clicks Sharmi! wow! !tempting cake….delcious cake and beautiful presentation! Idyllic one,pics are tempting….Nice presentation…. 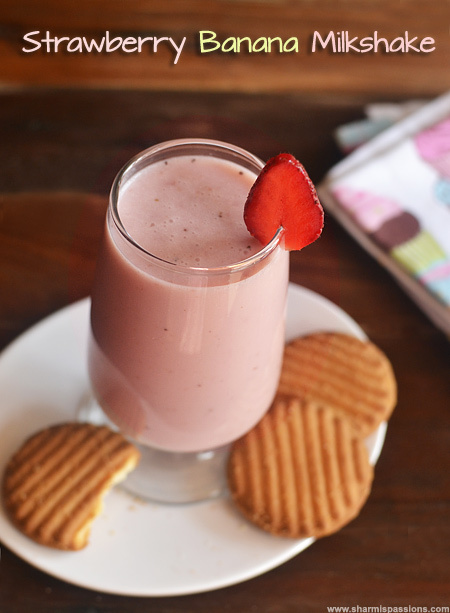 I have a few packs of Digestive waiting to be made into this delightful Strawberry flavored treat…Excited to try this in my kitchen tonight. Delicious preparation…Love the use of hung curd..Lovely presentation..
Looks so colorful !! Nicely done !! 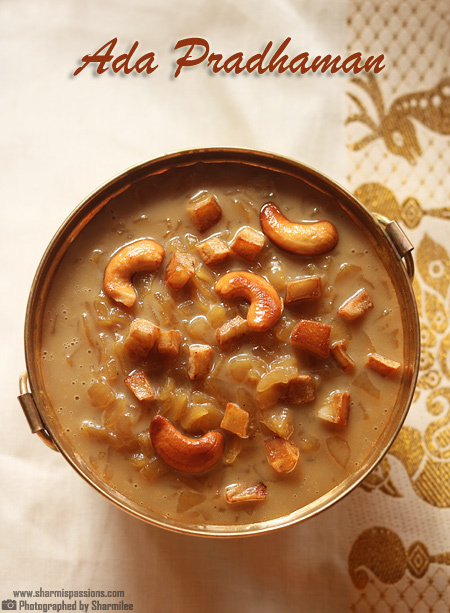 Thats such a lovely dessert I saw it in NDTV good times and tried it long back it came out so well and my son loved it. I used gelatin not china grass will there be any taste difference using china grass? if so let me try again with china grass. Sharmi I should definetly say this ur pics really tempt me to try ur recipes even if its not our favourites. keep going…. cheers….. There is no taste difference when china grass is used….Both gelatin and china grass are setting agents and I used china grass just to make it a vegetarian version. Yummy desi cheesecake…I am just remembering my old days..i made this long back,lovly dessert for valentine. Looks so tempting. Perfect for V day. why do we have to use china grass? can we omit that? don't mind, I have never used it that's why I am asking. Is there a health benefit in that? China grass is the setting agent which makes it like a cheese cake. If you prefer to skip it, then it will be just like pudding consistency and the layers cannot be set like shown in the pics…Hope this helps! Have seen china grass in supermarket and was wondering what to do with it. I may try this. I heart no bake cheesecakes, so easy and scrumptious. 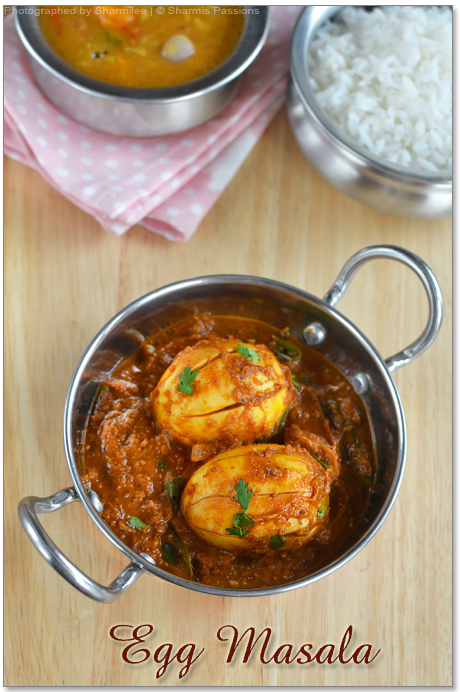 You have taken it to the next level with an eggless recipe, sinful! This is such an awesome cheescake for all us here who can't get cream cheese easily. I have fallen in love with these cutie strawberry cream cakes.. u hv successfully broken the myth for a cheesecake – springform pan, cream cheese and eggs.. 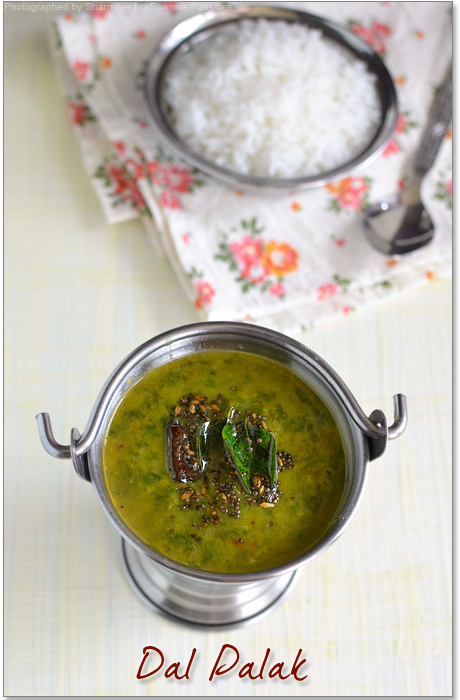 If i could suggest, give a new name for this recipe..
very interesting recipe.. looks so tempting…. hi….looks really tempting and i saw this same recipe in Dinam oru suvai and yes its quite easy to do…….any other options other than using china grass ???? hey.gelatin is beef based…..so the veg option which i came to know is pectin……..its available in wallmart and carrefour.Also u have liquid pectin available..its made of fruits extract…u can use this for jams and jellies too. This looks yummy..Perfectly made Cheesecake..
Lovely color and beautiful presentation! Curd cheese is wonderful idea and pair well with the sweet strawberries, lovely dessert! Beautiful as always sharmi… Perfect valentine treat !!! After putting the china grass water mixture to the hung curd cream mixture, do we need to mix it? Oh god I am making it right now and confused about this part. I will mix I guess and then pour it in the glass. Yes yes you need to mix it up, just give a quick stir and then pour it in the serving glass…. After putting china grass water mixture to the hung curd cream mixture, do we need to mix the mixture? oh god I am making it right now and need to know, I guess I will mix it and then pour in the glass. BTW love the recipe hope mine turn out good. Well I mixed it a bit and then pour in the glass.. now the waiting time begins.. have kept the strawberry plup too in fridge. yeah.. hope we enjoy it means hope my dish turns out good.. 🙂 Thanks a lot for the wonderful recipe. Sharmi, I have a problem leaving a comment on your blog when I open it on Interner explorer. Every time it keeps me logging off. Many times, I just leave without commenting. Wonderful cheese cake. Nice and bright. I made this in the afternoon and even after it is 5 hours, it is still unset. Any reason why? I used Jello powder instead of Chinagrass and it was almost set (i dont know if it sets that quick, it had the notes to add boiling water to it and I did!!) before I can mix it in the curd mixture. I tried mixing another spoon of jello powder also very quickly than the first one. But I am wondering whether it will set?? Any ideas? @Annu: I am not sure of the reason but when I started mixing the china grass mixture with curd itself it starts setting down, so we have to be quick in transferring to the setting container.I havent used jello powder so coudnt tell you exactly where it went wrong…. M droolin over ur pics :):).. Plannin to make them tomorrow.. Haf already kept d yogurt to set.. In d quantity you used, how many glasses did you make?? I loved ur idea of settin it n servin it in individual glasses.. Thanks! Since I was not able to find straw berries in the market, will strawberry crush do? Should I put it in the blender before adding it to the cheese mix? @Kavya : Yes you can use strawberry crush…No no just add it as such no need to blend it. I made this!!! It was yummy. Thanks for uploading the recipe. Hi Sharmi, I have been following your recipes ever since I started my married life and whatever I try from your recipe index comes out great and my husband just loves it 🙂 I do have one question regarding the hung curd..Is it OK to use Yoghurt that we get in tubs instead of home made curd?? and if yes, should I still need to hang it up?? Pls suggest. Cheers !! 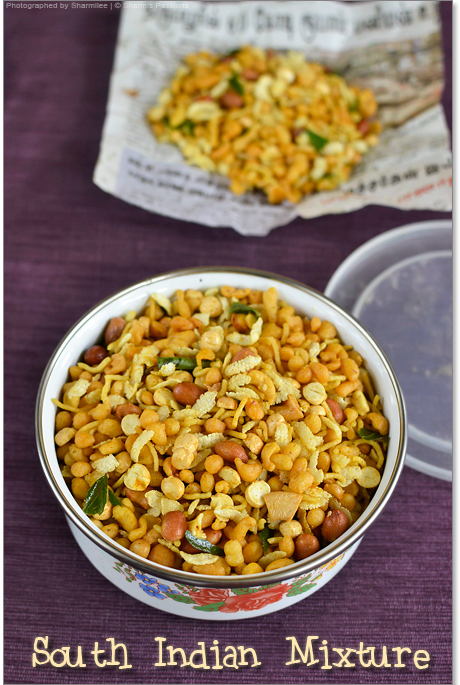 @Vishali : Yes you can use tub curds but it needs to be hung to get a thick mixture…. if i couldnt find china grass, what should i use instead of it? Hi, I came across this recipe – and here I am waiting and watching tv as mine sets in the fridge. Will keep you posted on how mine turned out. Could you suggest another topping, other than strawberries and blueberries? Thanks, will update the outcome. I have got pure strawberry crush from Mapro. Instead of real strawberries, is it ok to use the crush.. since crush is also prepared the same way as we are preparing the strawberry sauce in this recipe? I am not really sure as I ahv used only fresh strawberries for this cheese cake…may be half the recipe and try and see…. Can I use canned strawberrys purée? In the middle mixture With the curd+china grass? And in the top mixture strawberry+little china grass? Yes you can use canned puree too…. Sharmilee ji can i use gelatin instead of china grass ??? Can i use cream cheese in place of hung curd? Hi, i wanted to ask, which cream are you using along with the hung curd? are u using Amul Fresh Cream? the one that we get in 200 gms tetra pack? I had a query related to the chinagrass bit. Once done dissolving the china grass in the water, I let it stand for a bit and then add it to the hung curd mixture. But, by the time I mix this entire things, the mixture curdles! Where am I going wrong? Should I add piping out china grass mixture to the hung curd?Can you please help me with it? Nice recipe.. I will try this..